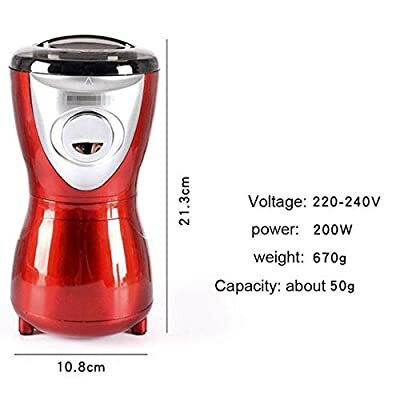 If you're looking to make that perfect cup of fresh coffee, combine your own spice mixtures or create your own ground seeds or nuts, then look no further than this electronic coffee grinder from Royala; proud suppliers of the best kitchen appliances, gadgets, equipment, utensils and tools. 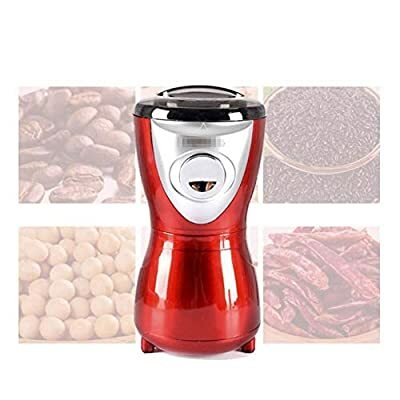 Suitable for use at home or in a commercial environment, this twin blade bean, spice or nut mill is capable of grinding a variety of ingredients to a coarse meal or fine powder; perfect for any aspiring cook or professional barista. 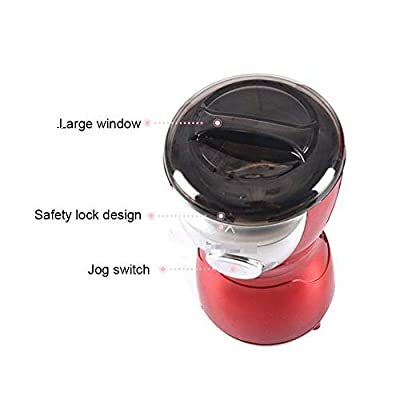 This Royala coffee grinder features a large capacity chamber capable of grinding up to 50 grams worth of seeds, coffee beans or spices at once and the fully transparent lid allows you full view of the grinding process in order to reach a consistency of your choosing. 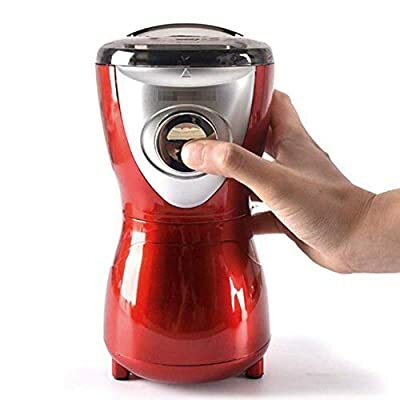 ?Multi-purpose grinder prepares fresh coffee, salt, pepper, green tea, and even sesame seeds. 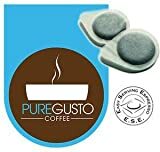 ?A ceramic grinding mechanism never alters flavor of grinds, resulting in fresh, flavorful, and pure ingredients. 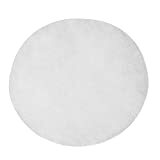 ?Advanced ceramic close in hardness to diamond; will never rust and will provide a long useful life. 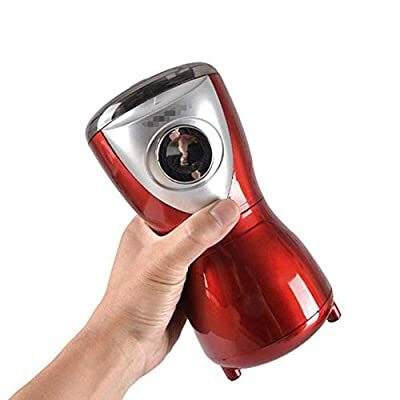 ?Adjustable from fine to coarse grinds; non-slip base ensures stability. 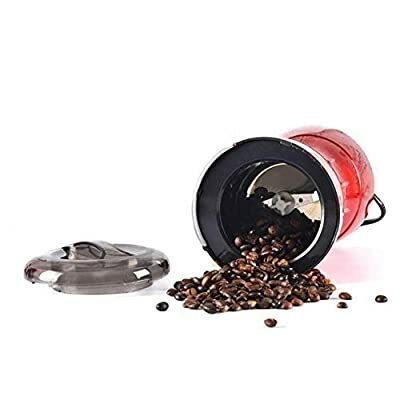 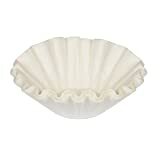 ?Reusable glass container stores up to 100 g of coffee grinds and is dishwasher safe.